it’s friday! + you know what’s good on a friday? a decadent dessert cocktail, that’s what. today’s recipe is for chocolate raspberry martinis, one of my favorite dessert cocktails. dessert cocktails are typically served post-dinner, either in lieu of, or alongside, dessert. however, after a big meal, i find that these can be a bit much. instead, i prefer to feature them at a simple cocktail party. for accompanying food, try assorted local cheeses with fresh fruit, an antipasto platter, + a variety of small sweets. 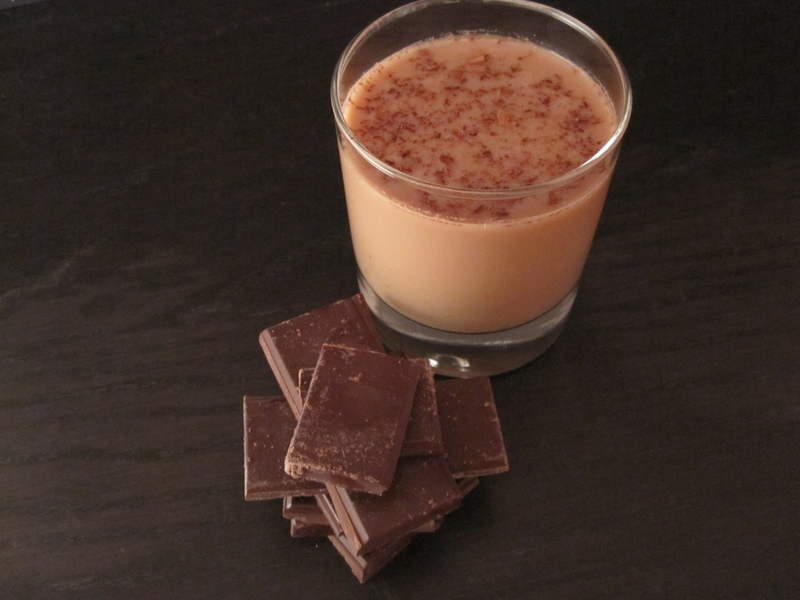 for drinks, red wine, white wine, + these chocolate martinis are perfect. this makes for a surprisingly quick, chic cocktail party that doesn’t require hours of preparation. side note: if serving these at a party with a larger number of people, you may want to present them in old-fashioned glasses (as i do below) rather than martini glasses – they still present beautifully + aren’t as likely to tip over. whether you have these post-dinner, at a cocktail party, or for breakfast (hey, i don’t judge), i know you’ll love ’em. have a great weekend everyone, + cheers! 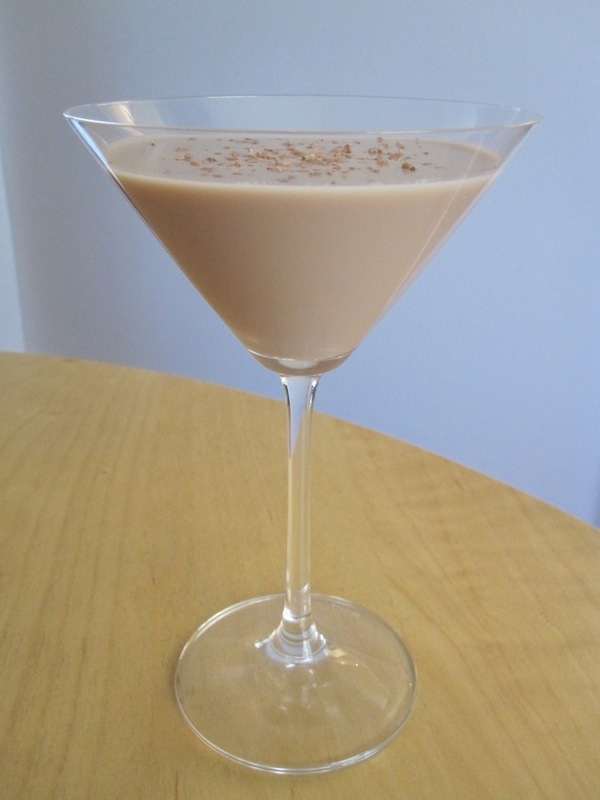 in a cocktail shaker, combine the raspberry liqueur, vodka, chocolate liqueur, cream, + ice. shake well + strain into a chilled martini glass or chilled old-fashioned glass. garnish with chocolate shavings or fresh raspberries. I would so love one of these right now!!! This sounds amazing. I love just about anything that comes in a martini glass. Tanks for sharing your thoughts about garment prevents. Next post: smoked jalapeno burgers + a giveaway!